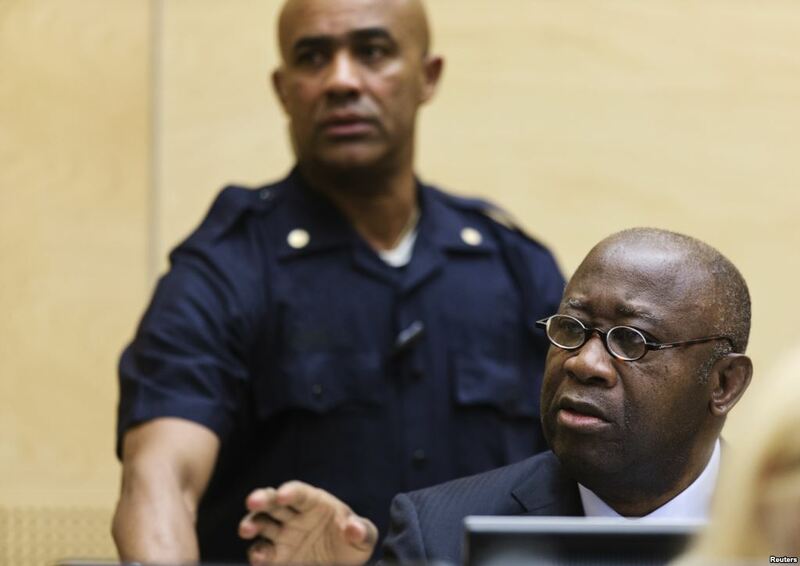 JUDGES in the Appeals Division of the International Criminal Court (ICC) in The Hague are at variance with each other over the politically charged case of ex-president Laurent Gbagbo of Cote d’Ivoire and one of his former ministers, Charles Blé Goudé, who were acquitted of crimes against human but are still being detained. But the two men, who were alleged to have committed their crimes between 2010 and 2011 during the country’s civil war, were however kept in detention, which legal experts said was unprecedented. The Appeals Chamber ordered that they be detained until the appeal by the Office of the Prosecutor is heard on February 1. However, having voted in favour of keeping Gbagbo and Blé Goudé in detention, Judge Luz Del Carmen Ibáñez Carranza from Peru on January 18 issued a dissenting opinion on the unfairness within the Appeals Chamber. She was of the view that the Presiding Judge, who is also President of the Court, Chile Eboe-Osuji from Nigeria, who assigned himself to preside over the appeal, should not have done so. Judge Ibáñez argued that Judge Eboe-Osuji’s presence as Presiding Judge could undermine the rights of the two men to due process and fair trial. ‘I am of the firm view that there should be clear and transparent procedures in place in the Appeals Chamber for the designation of a Presiding Judge for each appeal,’ she wrote. She noted that three Judges of the Appeals Chamber were already ‘presiding over important pending appeals…’ while two others were not. The two judges said that ‘the election of the Presiding Judge in this case followed both the letter and spirit” of the relevant sections of the Appeals Division Practice Manual. ‘And nothing alleged as a fact in our esteemed colleague’s dissenting opinion suggests otherwise,’ they added. An international justice lawyer based in The Hague noted: ‘Judges of the ICC should be engaged not on a permanent, but part-time basis. ‘They’re not only underworked, they are overpaid for what they do. Next articleIs the CFA franc stunting development in francophone Africa?